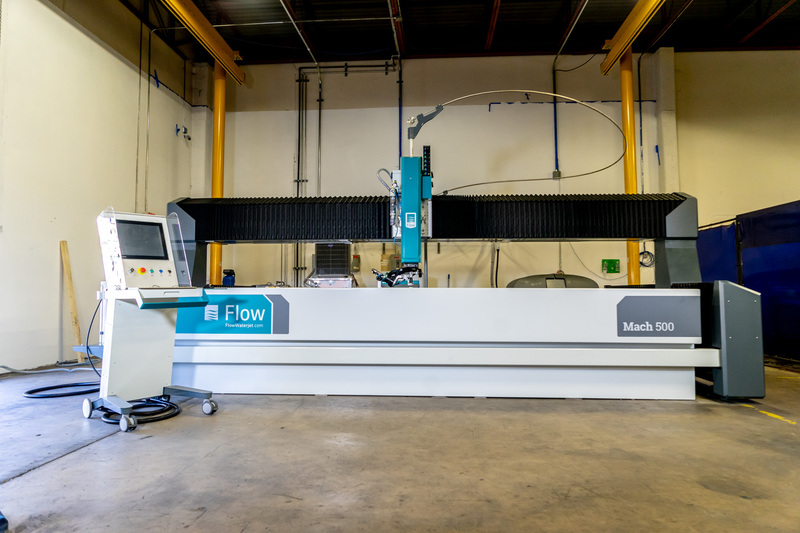 Our Flow MACH 500 is our state-of-the-art waterjet machine that provides unprecedented precision in cuts but also flawless edges. World’s Fastest & Most Accurate Waterjet System. 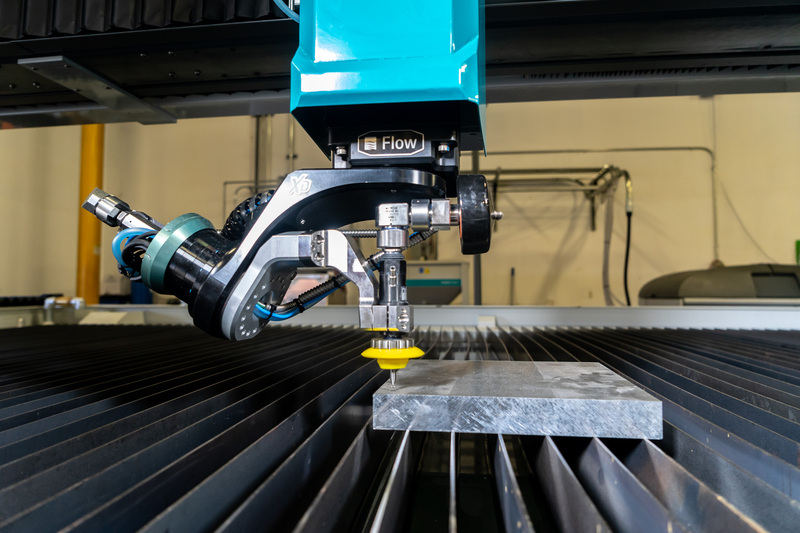 MACH 500 is the fastest, quickest, most accurate waterjet by design. Our fabrication possibilities are truely endless. 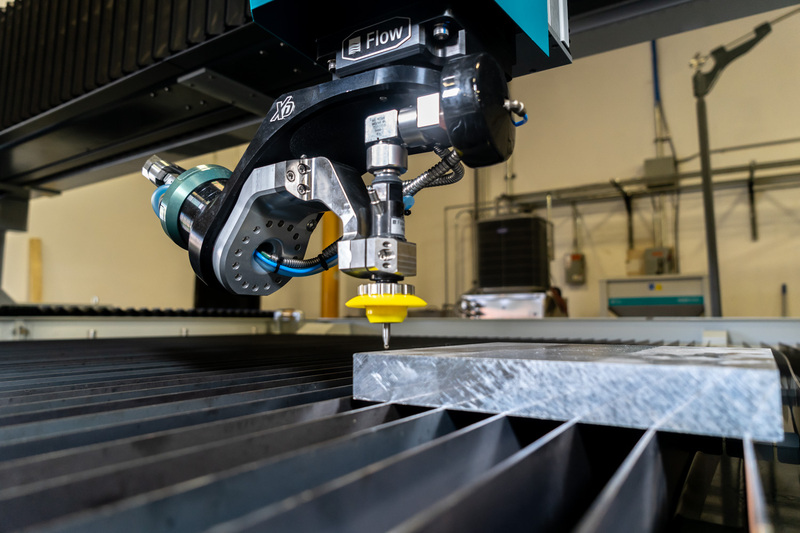 ACT has the world’s fastest and most accurate Dynamic waterjet system and its right here in San Antonio, Texas. Need to cut metal, glass, plastic, stone? 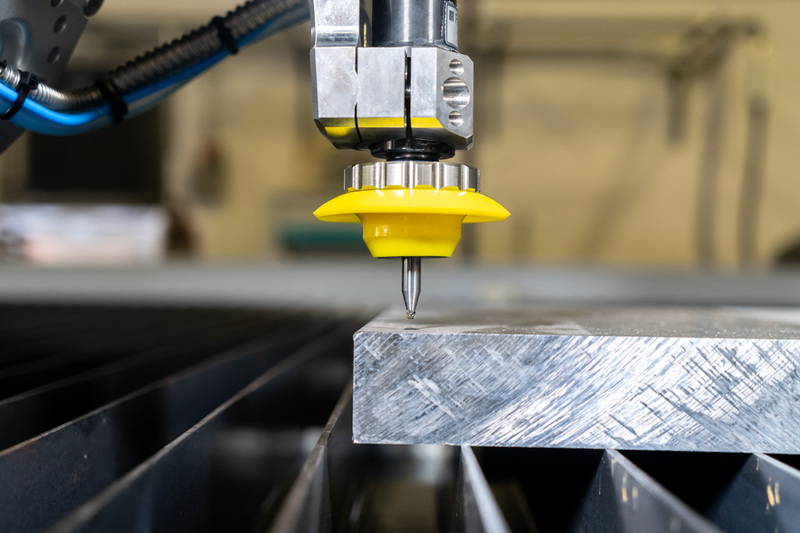 Our Mach 500 system boasts advanced beveling and 3D (5-axis) capabilities with repeatability +-.001” and linear straightness +-.0015 in/3ft…it is damn accurate! Experienced and factory trained CNC machinists know how to make your parts in the shortest time thereby saving you money! 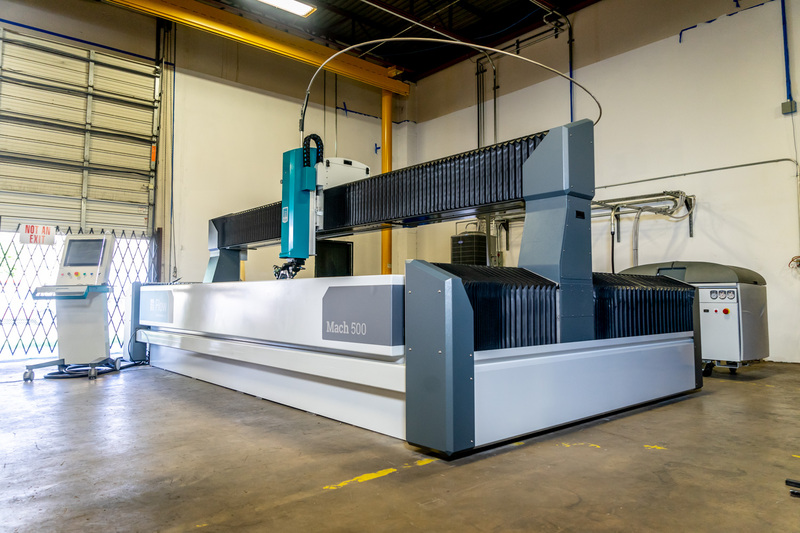 If you can think it our Flow MACH 500 can cut it. 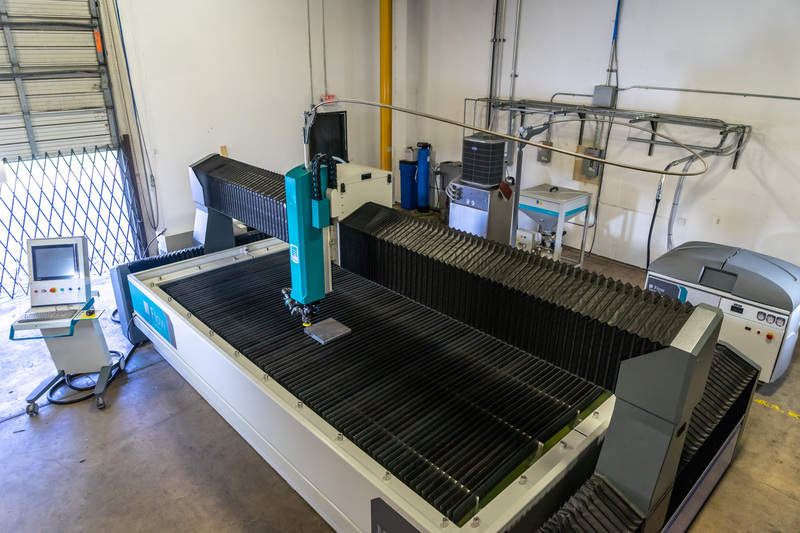 Let us show you why our machinery makes us one of the best fabrication shops in the nation.